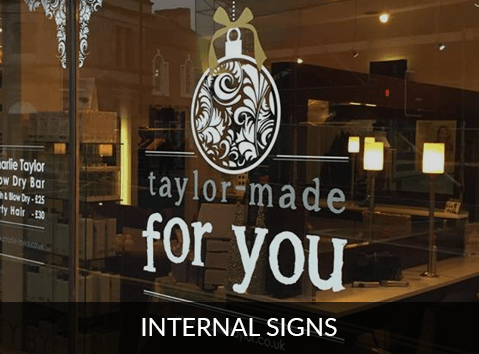 A sign is a representation of who you are, and it's often the first impression a potential customer will have of your business. 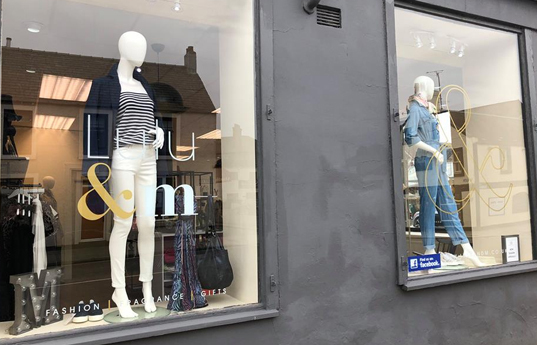 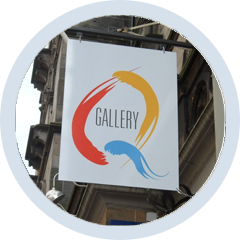 At Signature Signs, we like to invest in the latest in printing technology, so we're able to produce professional, bespoke signage for both large corporate clients and small businesses. 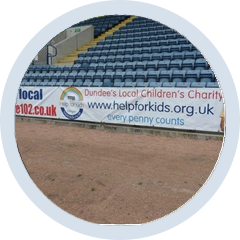 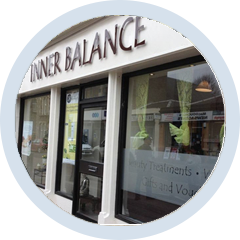 We cover all areas of Dundee and Scotland, as well as across the UK. 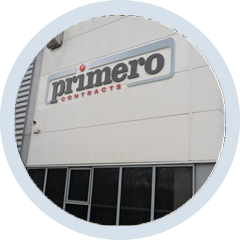 We may be at the forefront of printing technology, but we take pride in our traditional approach to customer service. 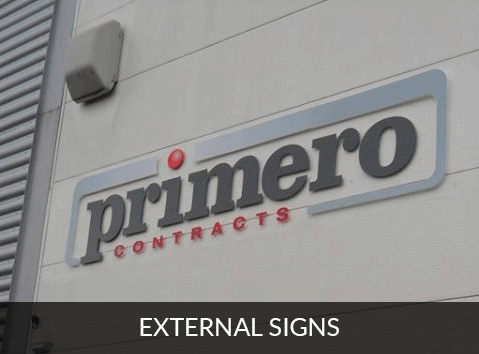 We are more than happy to advise what signs will work best for your business environment and budget. 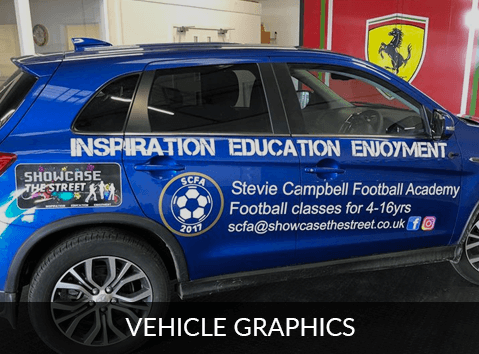 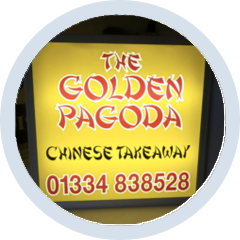 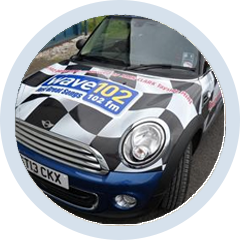 We specialise in lightboxes, built-up lettering, flat-cut lettering, vinyl signs, vehicle graphics, etched window graphics and pop-up banners. 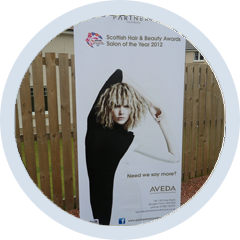 We'll liaise with your designer to ensure you receive the highest quality. 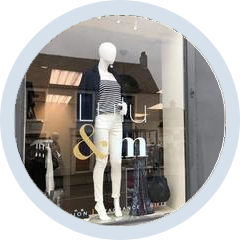 We'll create your design and fit it at a time and date that suits you.